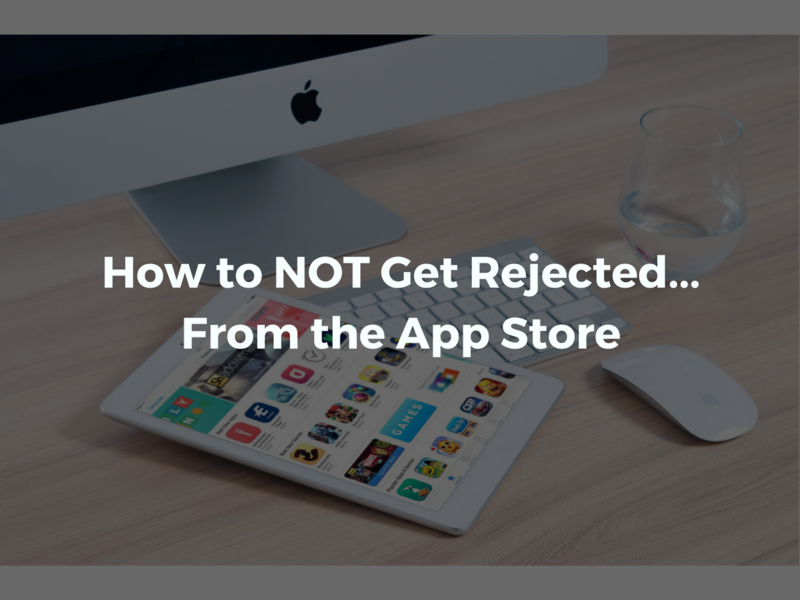 How to NOT get rejected…from the App Store. Any creative project worth doing is worth doing well. There may be no better reminder of this maxim than the app store submission process. Development firm workstations everywhere are littered with tales of not doing it right, so we’ve compiled a list of best practices and tips for ensuring your app gets approved for Apple’s App Store and for Google Play the first time around. Beyond those, to make things as easy and intuitive as possible, we’ve broken down our remaining list into the three main stages of app creation: planning; building; and submitting. 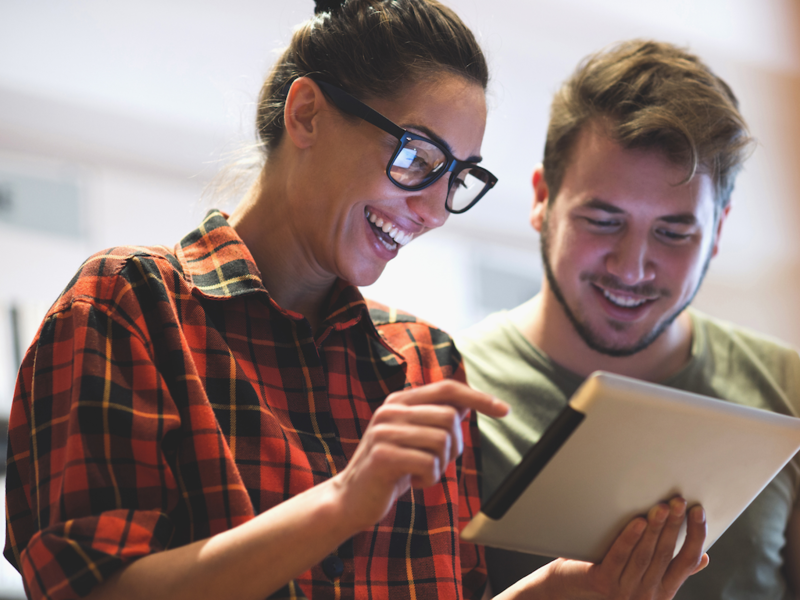 There’s no shortage of advice on how to test your app to ensure it performs. 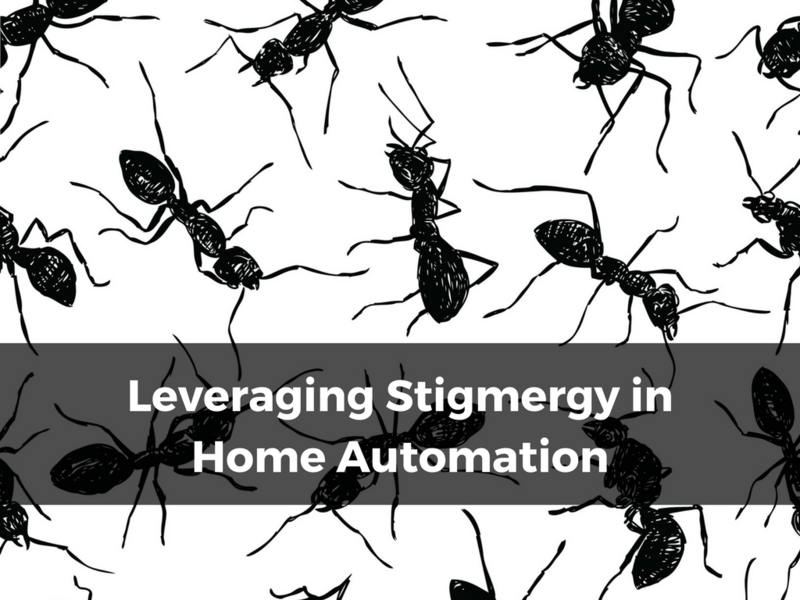 Overlooked at your own peril, testing is a must to make sure your app does what you expect it to do, functions how you expect it to function and, of course, for finding bugs. Consider testing an insurance policy for successful submission, as it is precisely what Apple and Google are counting on your having done before you add your app to the store. Having a predetermined date for making your app available forces you to be diligent in your efforts to cross all t’s and dot all i’s. The more serious you are about keeping your launch date, the more likely you are to factor in all of the required steps and details involved in a successful submission. If you choose not to commit to a date, don’t be surprised when you catch heat about falling behind. When that happens, you’re more likely to cut corners, resulting in a flawed submission process. Remember that that Apple app store approval process can take between 4 or 14 days, and that’s if you get approved the first time. Google Play store’s is usually quicker to approve, but always plan for a lengthy process. Version 1.0 of your app is just landing on the beach. You need to move past the beach and take the hill with subsequent versions of your app. The more versions you release, assuming you’re enhancing functionality and not just chasing bugs, the more likely your users are going to keep your app situated within the most prized real estate on their devices. For this very reason, it’s a good idea to spread key features across the first few versions of your app. As for a cadence to your releases, consider one every quarter or so. That way, your users have enough time to absorb the latest and greatest, while not having to wait too long for increasing value. The value and importance of applying UX and UI expertise to your app cannot be overstated. There are a host of factors you need to take into account as you design, including content formatting, text size, image resolution, and making the most of touch controls. Whether you’re building a native, hybrid or web app, the form factor you’re building for is the overarching consideration here. Your users have a set of expectations around your app even before it’s finished, based on their experience with apps they use every day on their phones and tablets. For example, you need to incorporate UI elements that are designed to make interacting with your app simple and intuitive. No one likes to have to zoom or scroll horizontally to consume content or take an action. When you’re nearing completion of your app, go through your project to eliminate bugs, fix broken links and kill placeholder content, such as dummy text. If your app carries any of these forward into submission review, it will be rejected. We recommend you push your app to a staging environment where you can systematically perform one final round of review and clean up before pushing to production. As easy as app metadata is to create, it can just as easily be the cause for app store rejection. The most common metadata related issues are not providing enough information and providing incorrect information about your app. Incorrect can be interpreted a number of ways: irrelevant, misleading or excessive keywords are all bad ideas and will lead to rejection. The reputation of the App Store and Google Play are dependent upon making high quality and as-advertised apps available to an ever-growing audience. If your app undermines that promise in any way, it’s likely going to be kicked back to you. To be sure your app gets the green light, you need to provide all of the details necessary for Apple and Google to review your submission. For example, if your app includes the ability for a user to create an account and sign in, include a valid demo account. If your app allows users to follow each other, go ahead and provide two demo accounts. The App Store review process may be somewhat more stringent than that for Google Play, but it’s always a good idea to be prepared to avoid delays. Next time I’ll be putting out a handy checklist on submitting your app to the store, things to know and be aware of. We also recommend reviewing Apple’s UI design tips and common reasons for rejection. 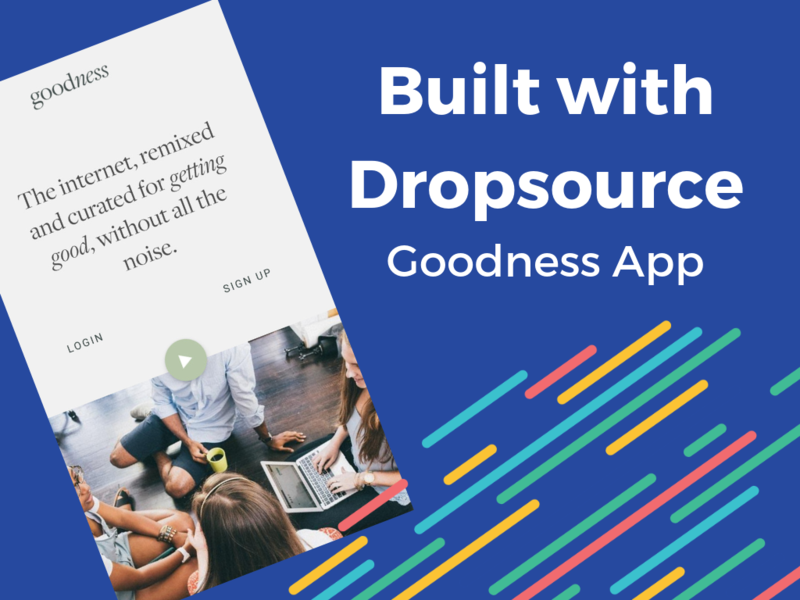 If you’ve got all the above covered, and are looking for a new and effective way to design, build and manage updates for your native app, check out Dropsource. Dropsource is a platform built for development teams to more efficiently deliver mobile apps by using automation to convert apps designed in our visual builder into personalized, extendable, and truly native source code. Sign up today and start developing differently.